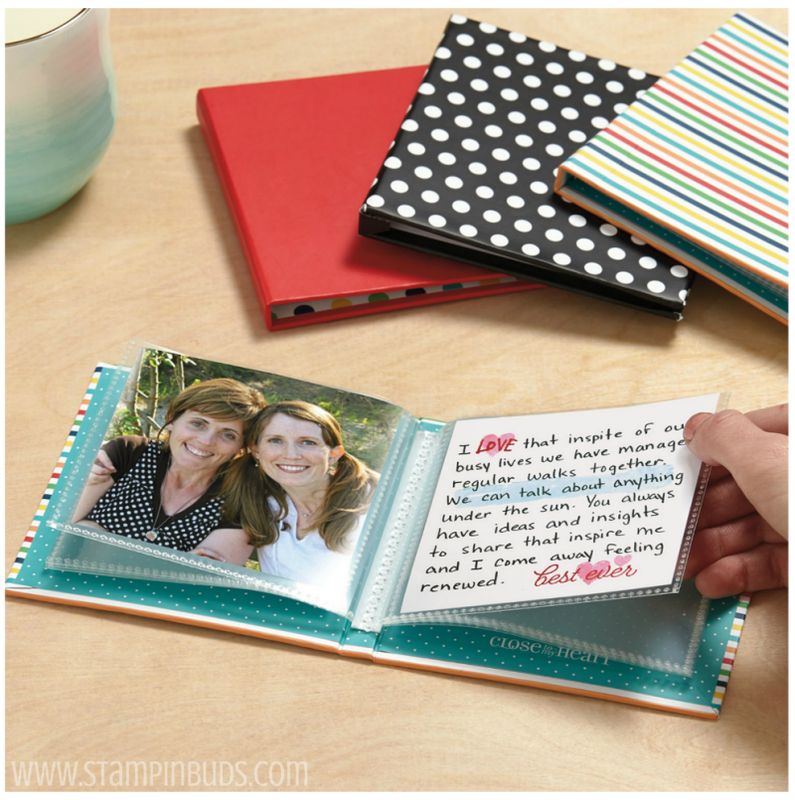 Home » Blog » Are you ready to share your story? 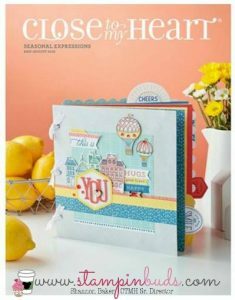 First of all, this is a serious game changer to the way I now view my own personal scrapbooking projects and I’m hoping it will be as powerful for you, too! 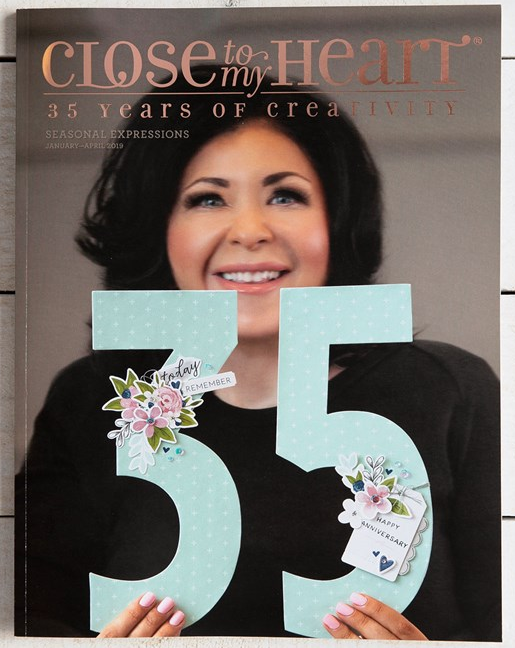 In June 2017, Stacy Julian (former CTMH Consultant turned Simple Scrapbooks Magazine & Big Picture Classes guru) was a keynote speaker at Close To My Heart’s annual Consultants Convention. At the end of her presentation she subtly announced that she was coming back ‘home’ to CTMH with an exciting collaboration. While, none of us really knew what the product would be, we knew it would be nothing less than fabulous! Well, the product released on May 1st and I can honestly say that my first reaction was one of disappointment. “This is it? A mini book and trimmer?” I’m not even really sure what I expected, I just know that I expected more than a 4″ x 4″ mini book. Anyway, I decided to go ahead and purchase the Polka Dot book in addition to some other products I needed. At least I knew it would be cuter in person and it was! But, as I began to view the contents of the package I was like “Meh” and put it on the back burner for another day. Finally, after the book sat on my desk for about 2 weeks, I decided to take another look at it. This is when the light bulb brightened for me because I discovered a video link in my Consultant back-office where Stacy Julian personally walks Consultants through the product concept and teaches us how to teach this powerful little book! Ding! Ding! Ding! Game Changer! SERIOUSLY! As a result, I haven’t been able to think about much anything else since! Let me show you how to tell YOUR story. 2. 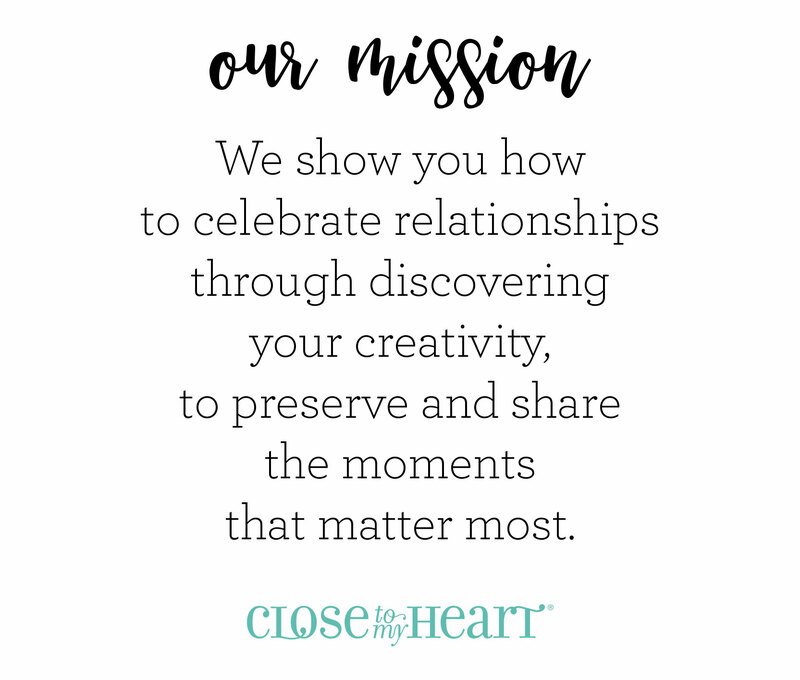 Accept an invitation to join my new Story Starter Facebook Classroom with your confirmed Story Starter purchase! That’s it! The only thing left to do is to tune into my Story Starter training Class when it goes ‘LIVE’ in June! 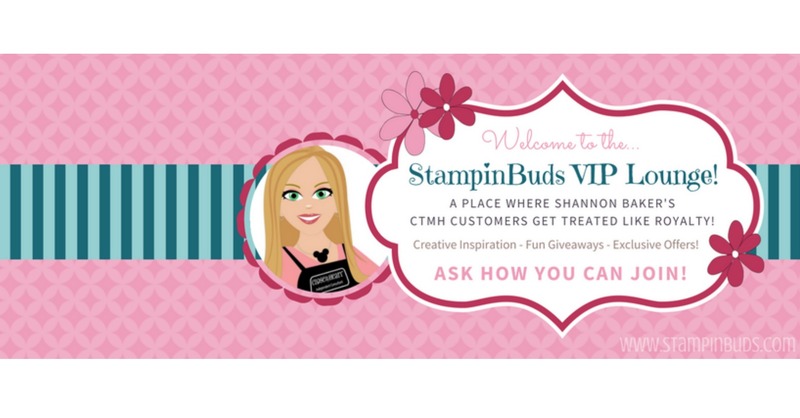 I will teach you how to create the stories you’ve always meant to tell right from the comfort of your own chair! It’s time to get excited over something a bit different but very meaningful. So, if you’re ready, I invite you to watch this super quick video and then order your Starter Book today!